3/16/18 FYSF, Win a Smart Bottoms 3.1 OS AIO of your choice! 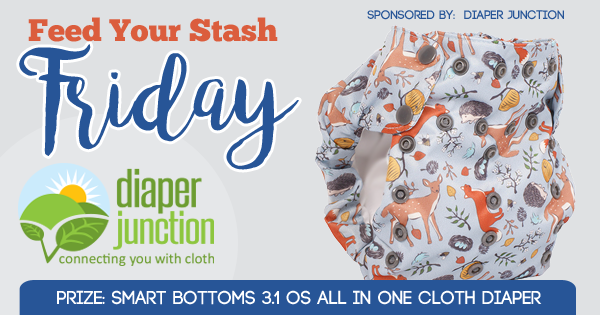 This week one lucky winner will receive a Smart Bottoms 3.1 AIO in the color or print of their choice from our in stock selection! 3/9/18 FYSF, Win a pair of Thirsties Potty Training Pants! This week one lucky winner will receive a pair of Thirsties Potty Training Pants in the size and print of their choice from Thirsties in stock selection. 3/2/18 FYSF, Win a Lalabye Baby Limited Edition Out of the World diaper! 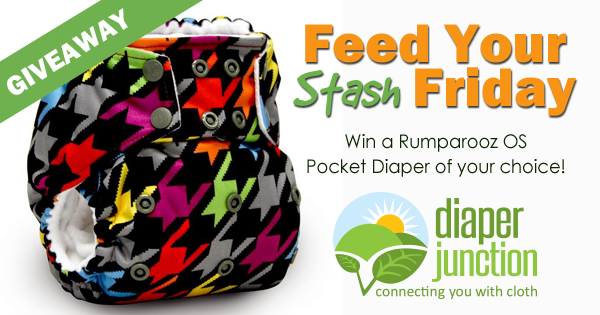 Welcome to a new FYSF weekly cloth diaper giveaway! This week we're featuring Lalabye Baby. 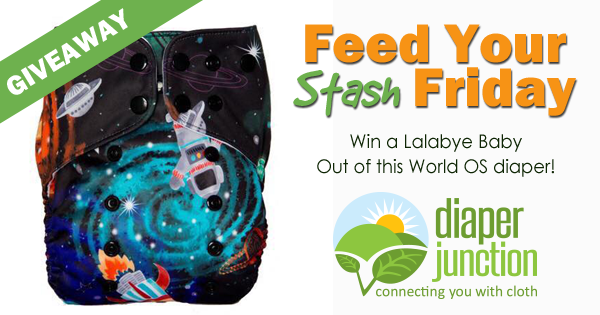 Enter for your chance to win a Lalabye OS Diaper in the Limited Edition Out of this World print!